Almond trees produce tasty, sweet flavorful kernels also produce masses of beautiful light pink flowers as temperatures begin to warm up! Although there are quite few almond tree varieties we recommend the All in One almond for home orchards. 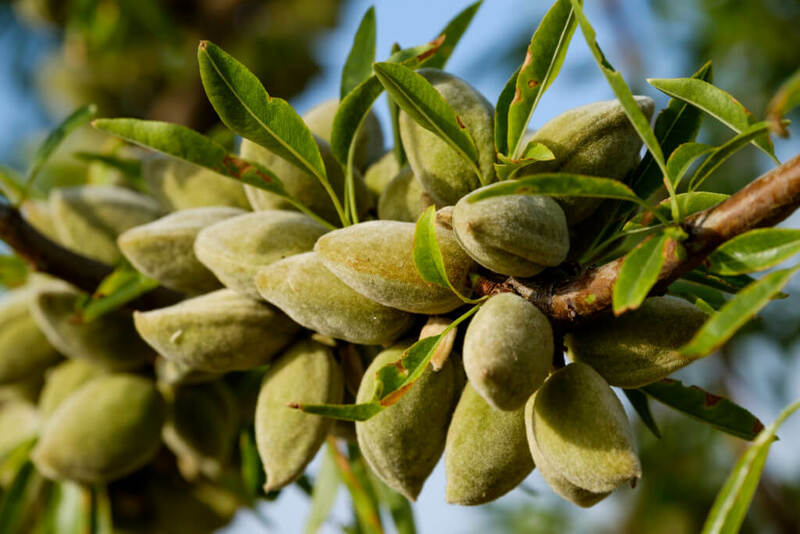 The All in One almond variety is a proven perform in that it requires low chill and it does not require cross pollination. Its size is also great for limited areas as it is a genetic dwarf almond variety reaching heights of up to 15 feet.